We have moving dividers making the above options available, simply let us know what option best suits your needs when booking. 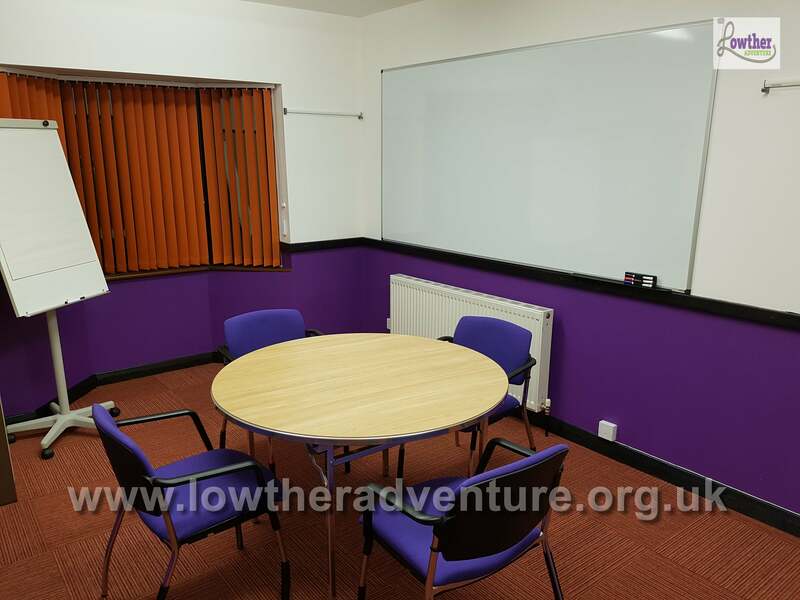 Each room has magnetic dry wipe boards, a mobile flip chart stand and flip chart paper holders around the walls for ease and presentation. 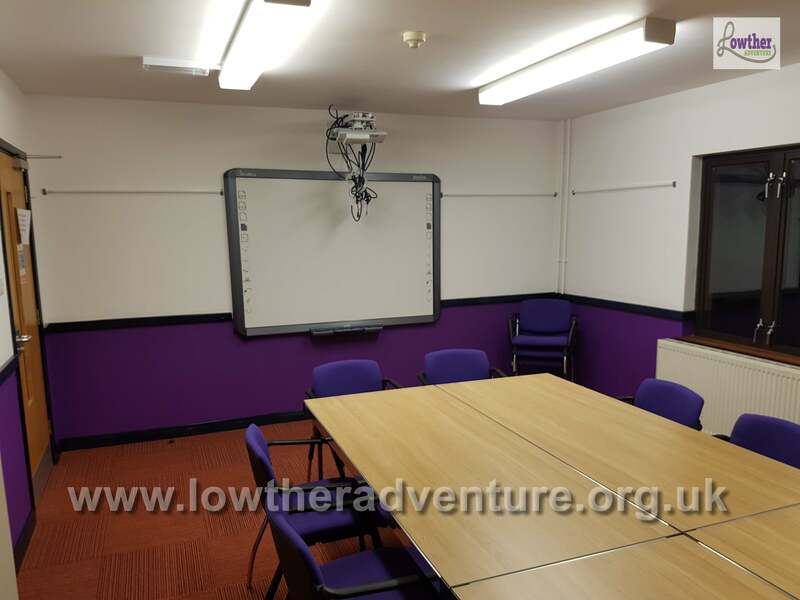 Mobile projector screens are also available on site, with fixed projector screens in some of the rooms as additional options. 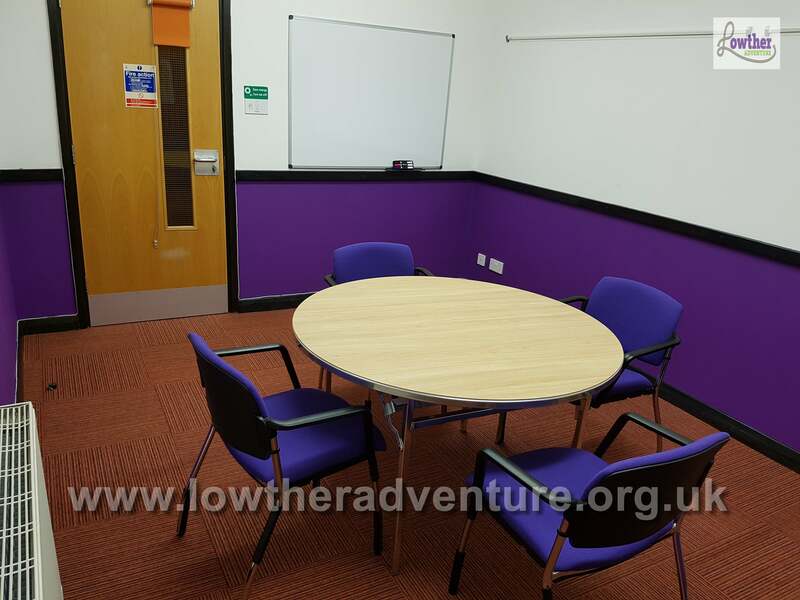 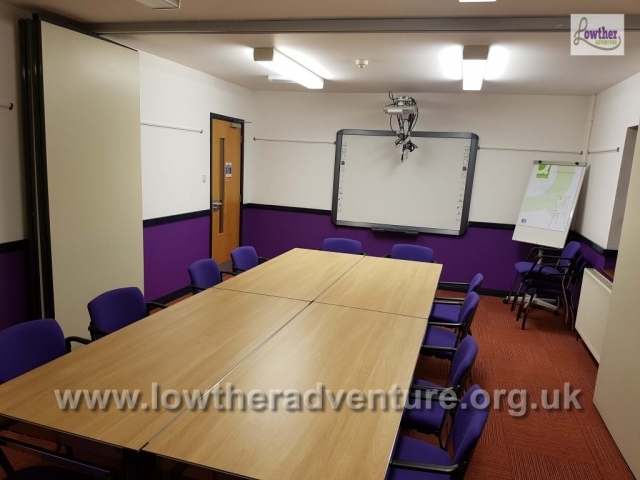 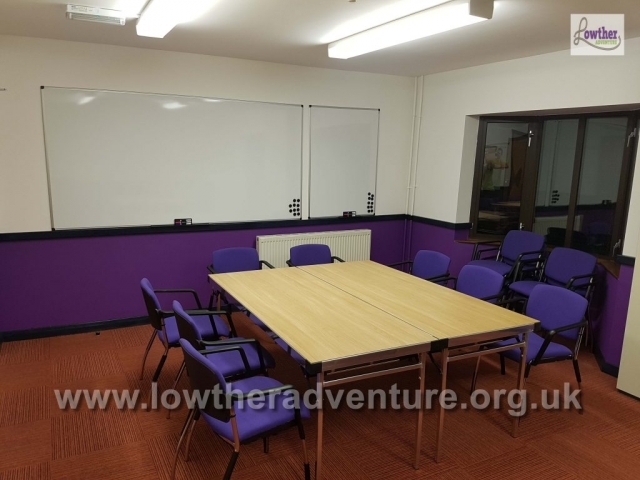 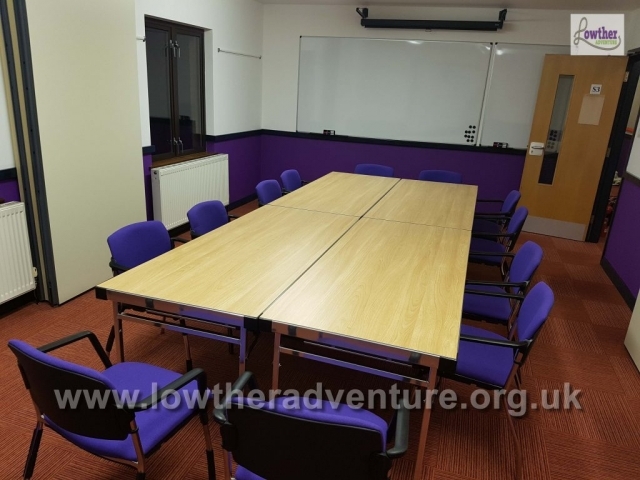 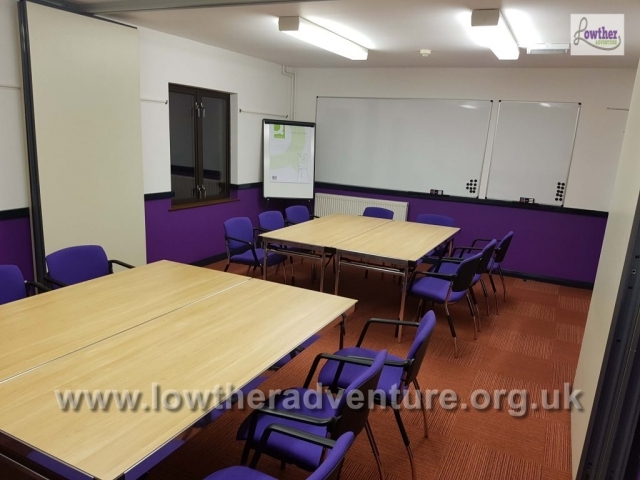 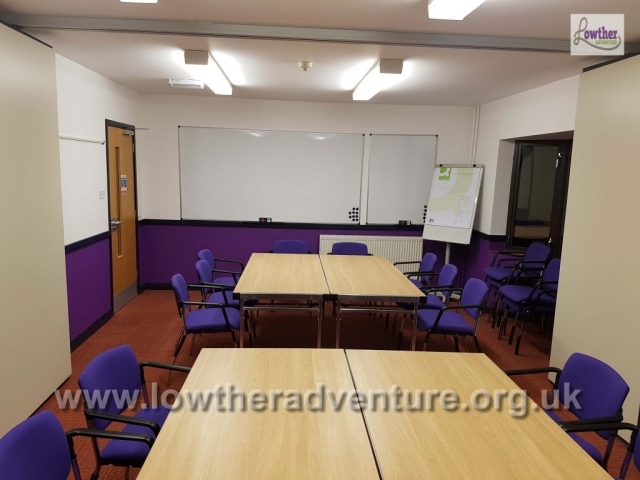 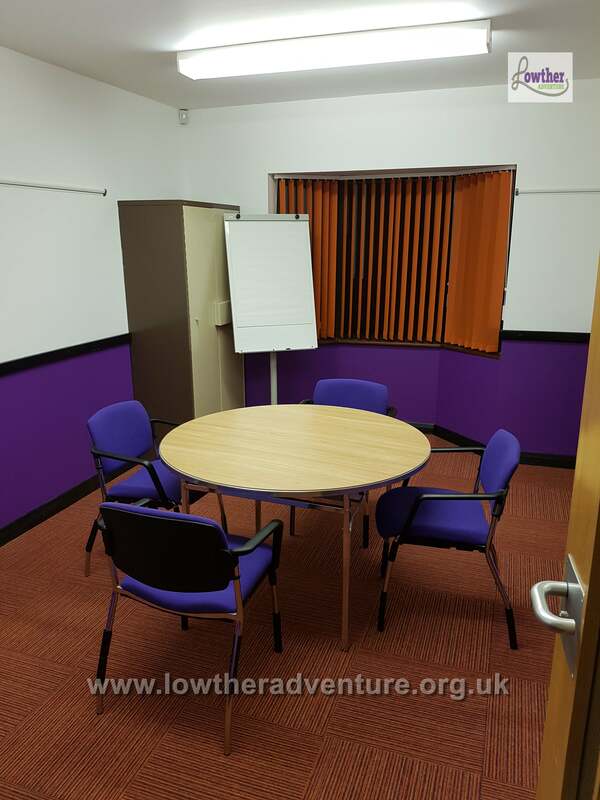 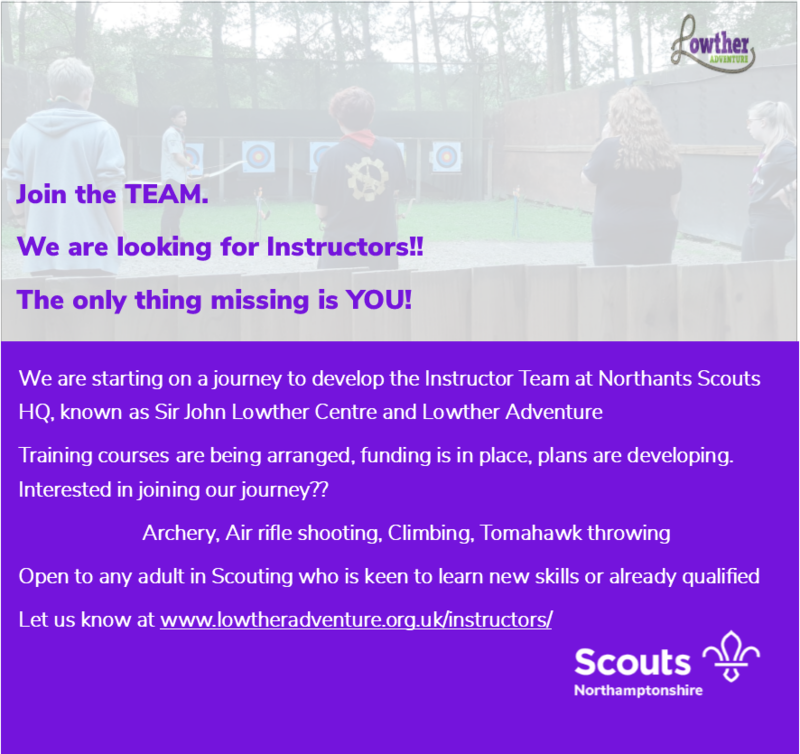 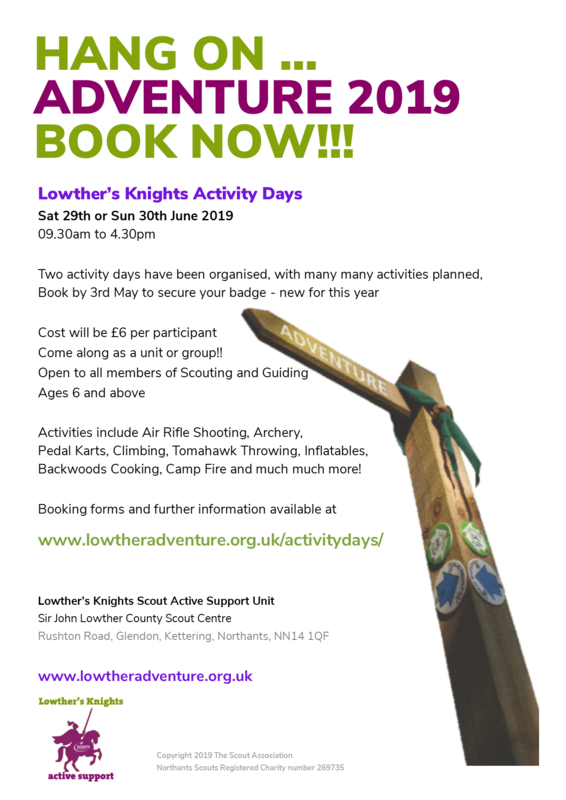 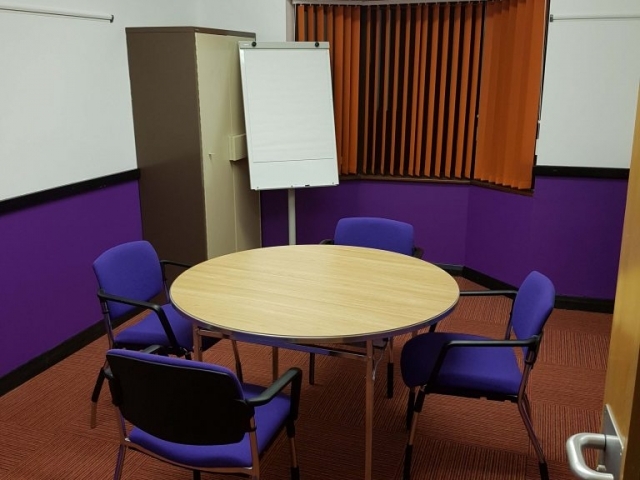 These Seminar Rooms were refurbed in November 2017 by Lowther’s Knights Scout Active Support Unit, the volunteer team supporting the centre.